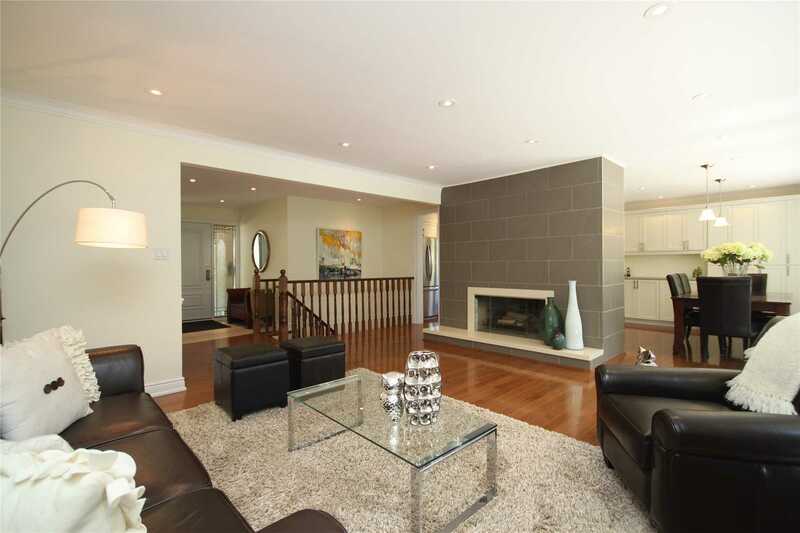 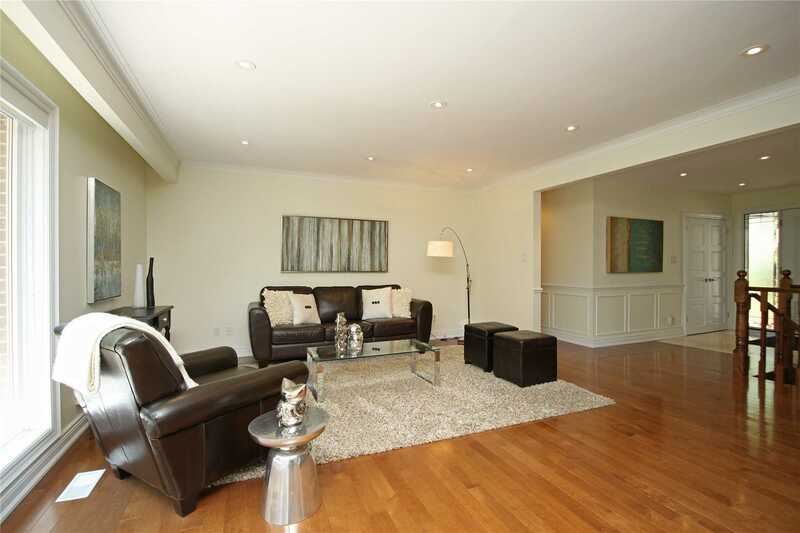 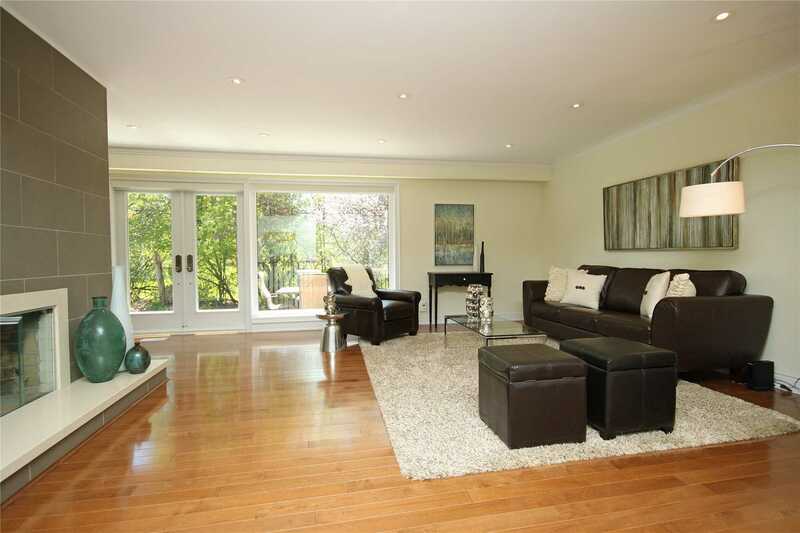 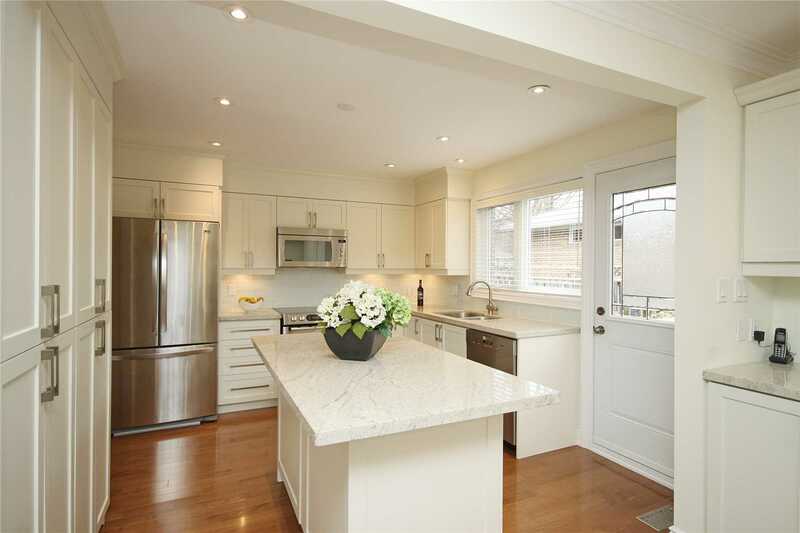 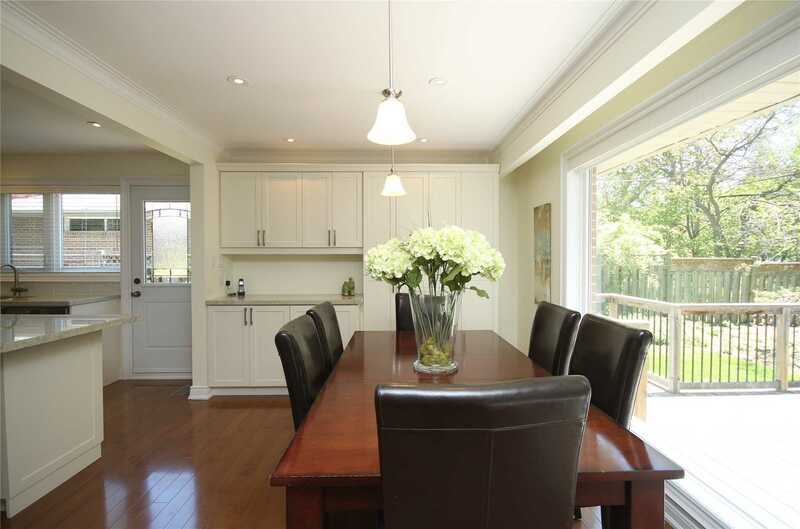 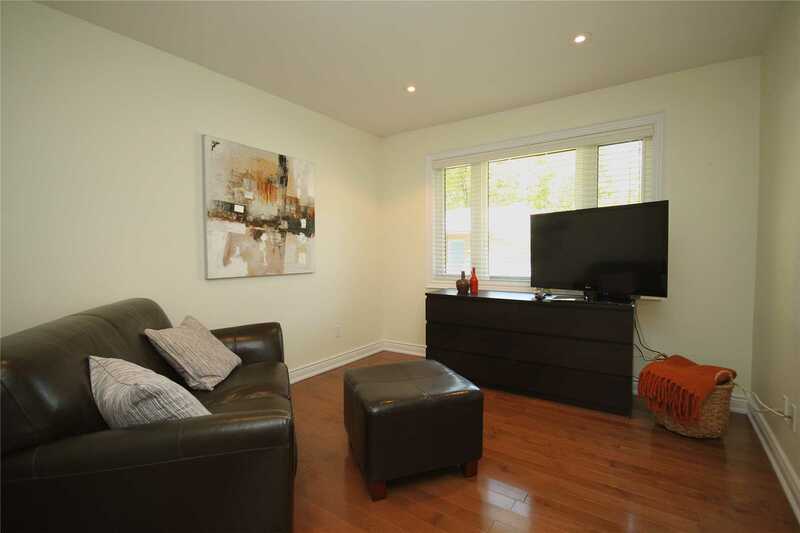 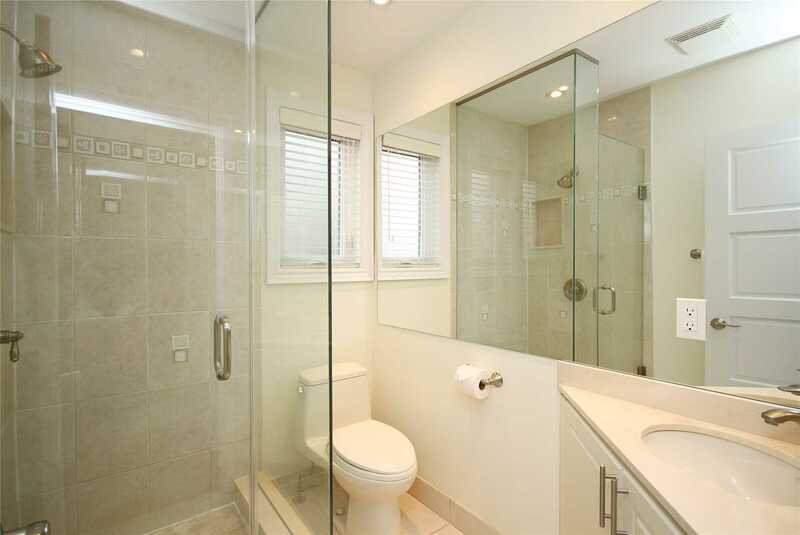 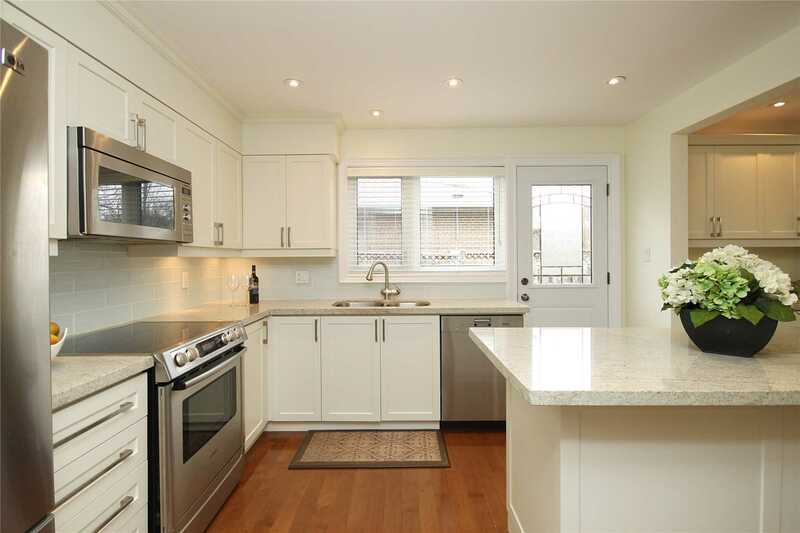 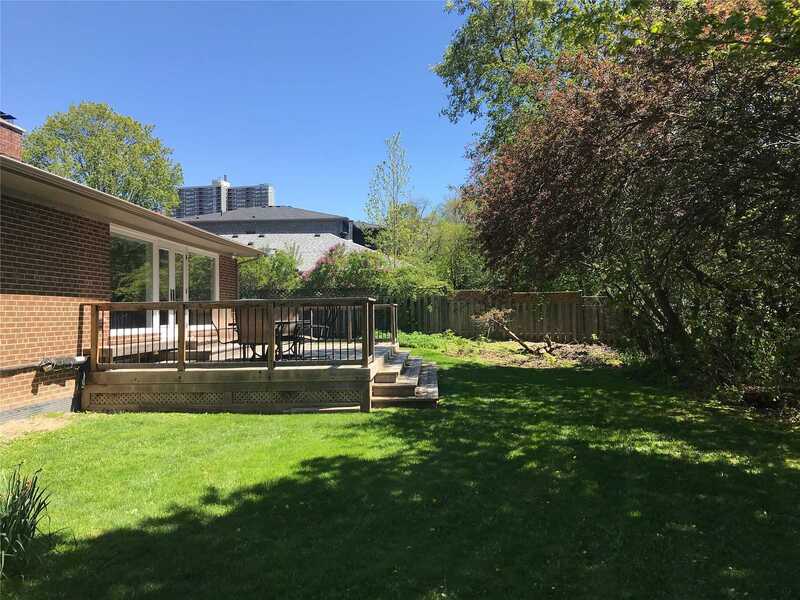 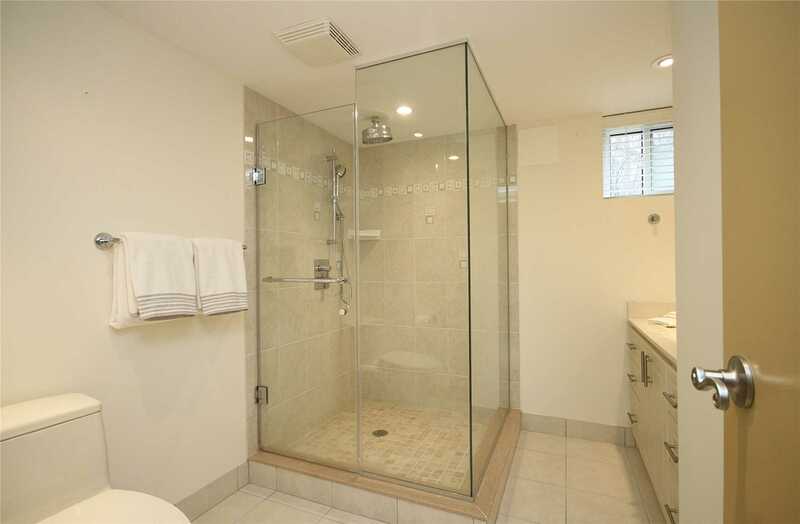 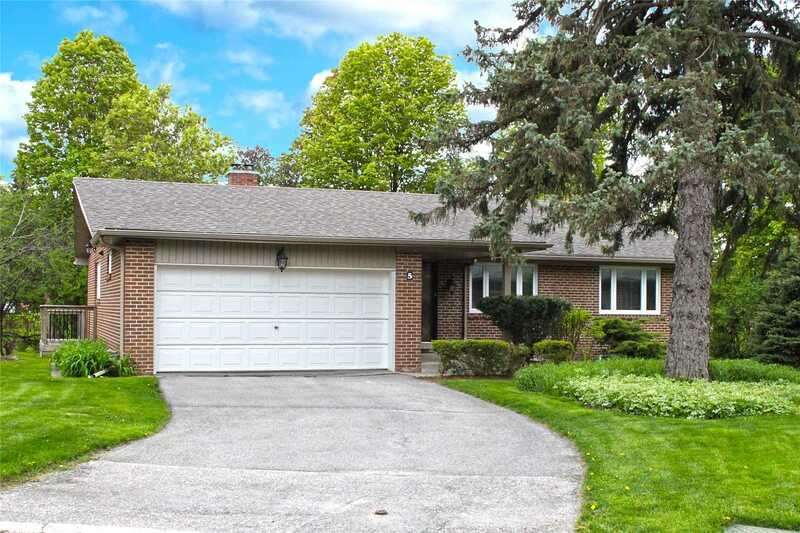 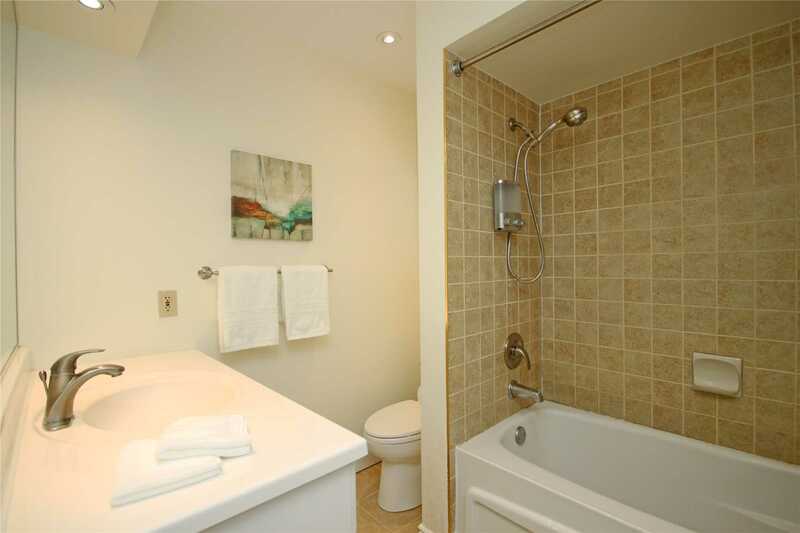 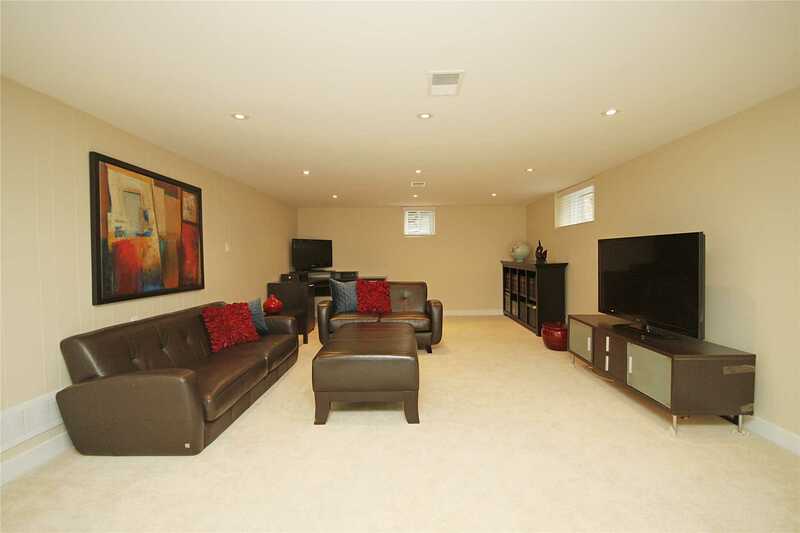 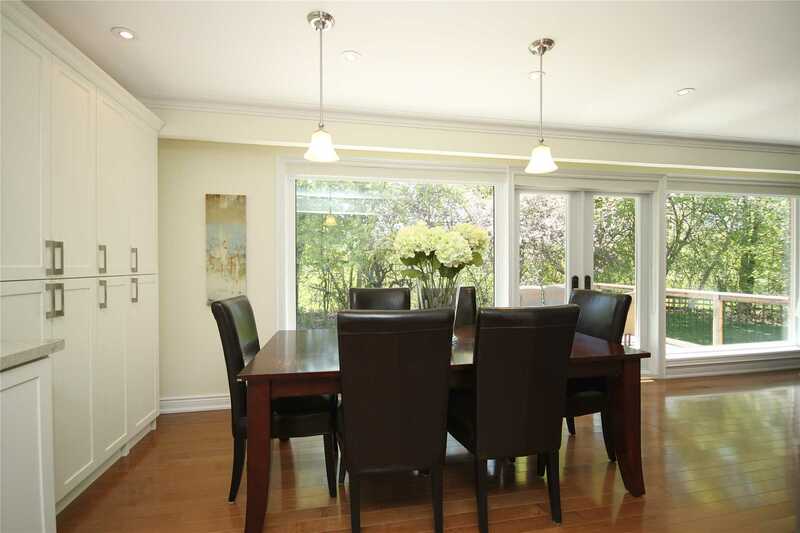 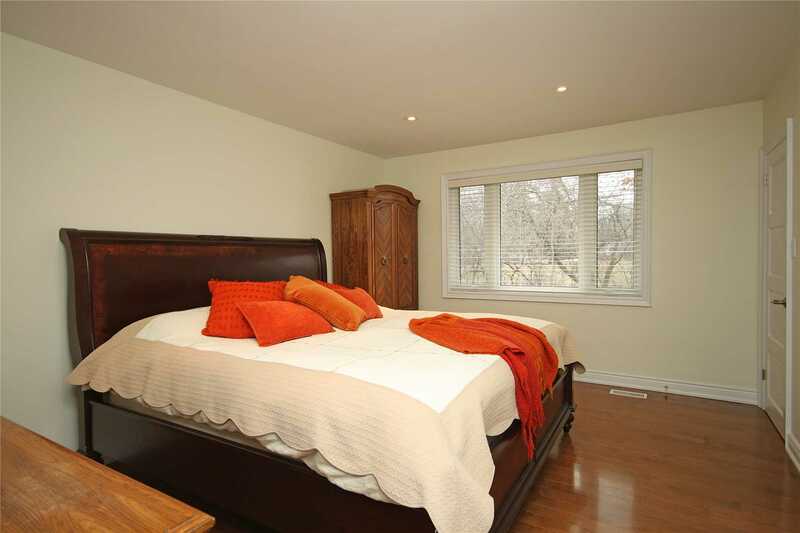 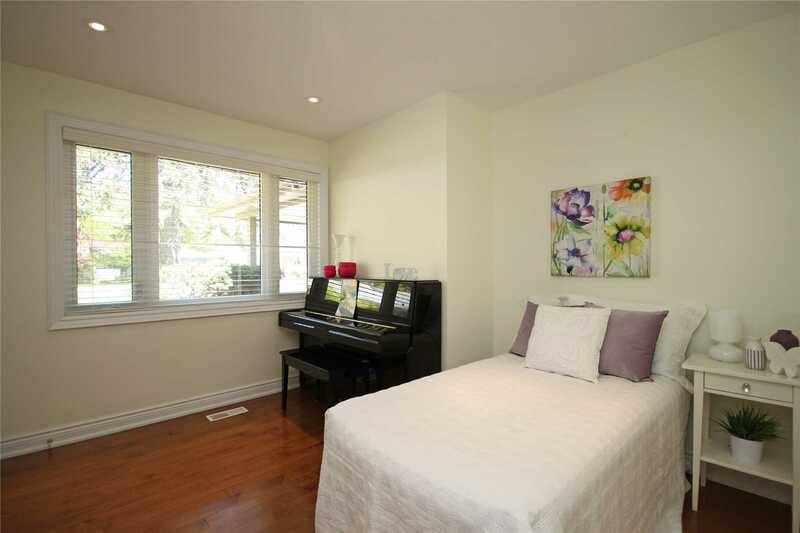 Description Rare Modern Ranch Bungalow In The Sought After Donalda Golf Club Neighbourhood. 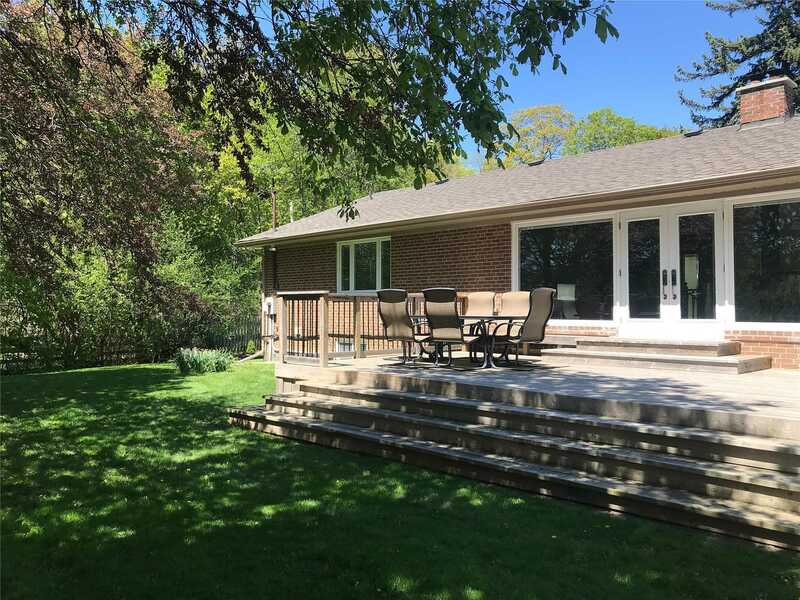 Beautifully Updated Throughout With Spacious Living Room With Fireplace & Open Concept Renovated Kitchen That Overlooks Dining Room. 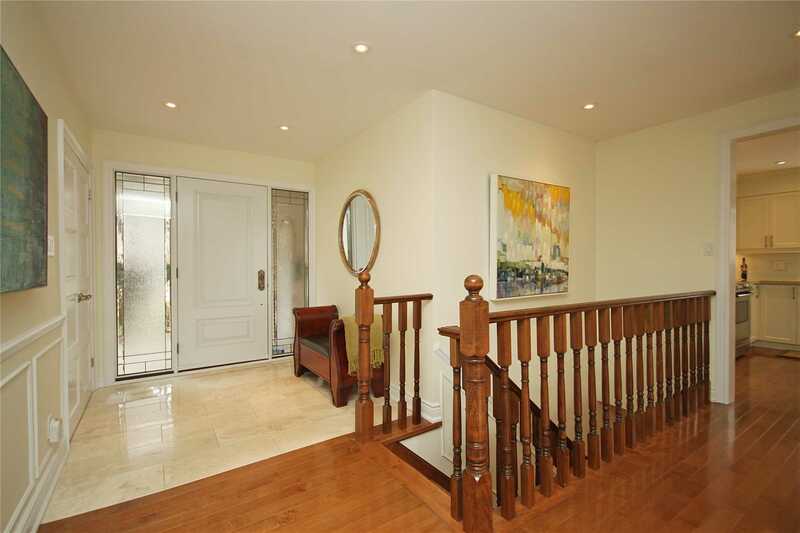 The Floor To Ceiling Windows Make The Whole Interior Sun-Flooded. 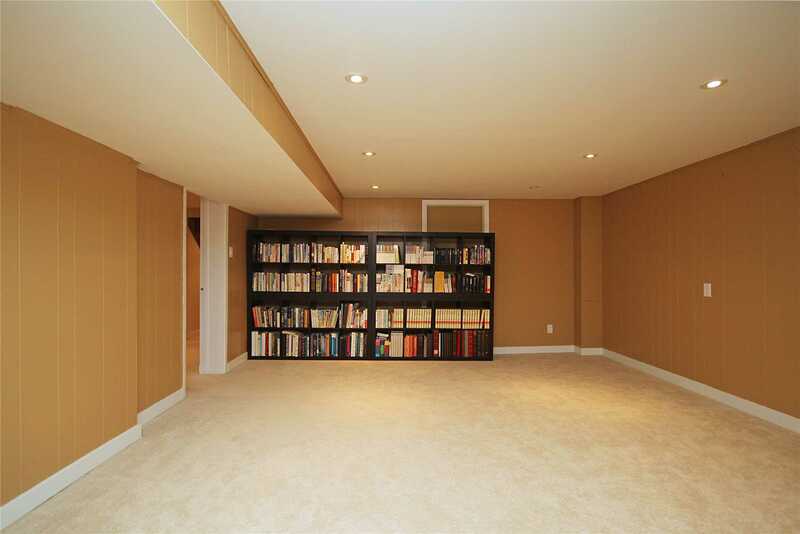 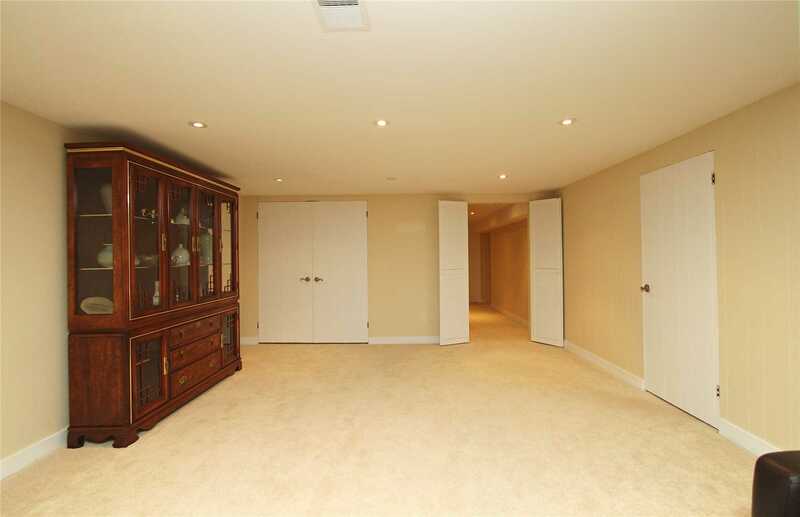 Don't Miss The Reno'd Lower Level With Guest Suite, Rec-Room, Lots Of Storage & 2 Baths.